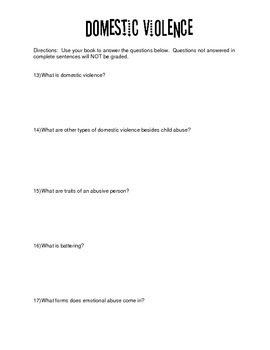 This is an 8 page worksheet/video questions over child abuse for a FCS Child development class. 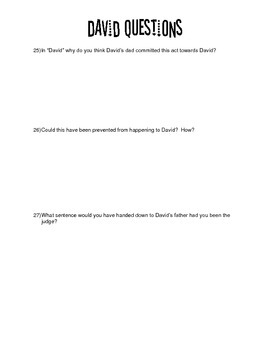 The first five pages are questions that can be found in almost any child development text book. 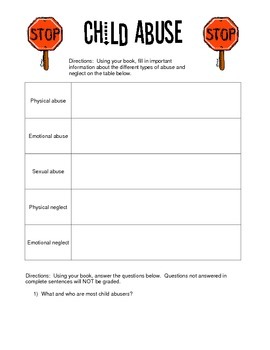 Then the very last page is a reflection page over the two movies and other information learned about child abuse.